In most cases, courts will award custody to either of the parents based on a determination of the child’s best interests. However, there are situations in which the court is forced to give custody of the child to close relatives or friends more suited to raise the child. 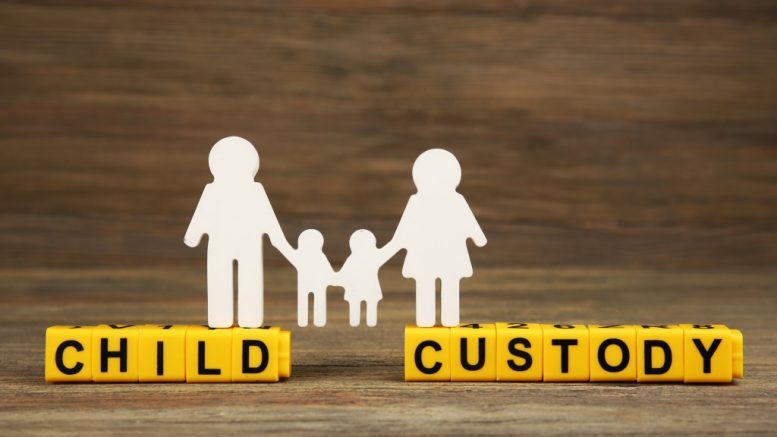 A child custody attorney can help individuals who do not have experience dealing with the legal considerations of child custody by explaining the law and ensuring their rights and interests are well represented. Parents considering a divorce and those already undergoing the process need to resolve issues like child custody and visitation rights. Most divorce agreements will also include property division, child support, financial division, and spousal support. 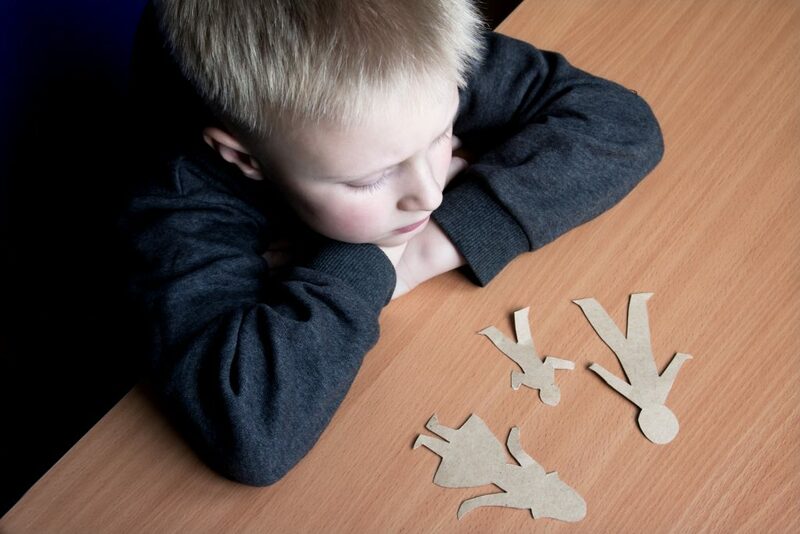 There are two ways for a divorcing couple to resolve child custody and visitation issues. The first is by coming to an agreement through informal settlement negotiations or out-of-court alternative resolution proceedings like collaborative law or mediation. The decision will likely be reached with the help of attorneys and mediators. The second way is for a family court judge to make a decision on behalf of the parents. These determinations are usually based on the best interests of the child. In cases where a child’s parents are unmarried and agreement on custody and visitation cannot be reached, most states will award the mother with sole physical custody of the child. This will occur unless the father makes a motion and argues for sole or shared custody. However, a father is usually unable to win sole custody if the mother can prove she is a good parent to the child. Resolving custody and visitation rights for unmarried parents is often simpler than for a divorcing couple. An unmarried couple does not have to consider complicated divorce-related issues like division of property and spousal support. For the most part, decisions center on child custody alone. As in the case of a married couple, the child custody decision will end up with a family court judge if it cannot be reached out-of-court. Courts will identify the primary caretaker of the child and base their decision on the best interests of the child. Non-parental or third-party custody occurs when people other than a child’s parents wish to obtain child custody. 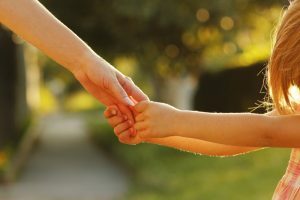 Only individuals with legal standing or the ability to demonstrate a connection or interest to the child can file for custody. The list includes relatives like aunts, uncles, grandparents, and some family friends. The law usually prefers parental custody for child custody cases. They assume a parent is most fit to take care of the needs of a child. The person seeking custody must go to court with a non-parental custody petition. This document outlines their relationship to the child, the living status of the child’s parents, and reasons and arguments supporting a custody grant. Limited circumstances allow for child custody to be awarded to a third party instead of to either of the child’s parents. It can only be granted if both parents are unfit or unwilling to take care of the child or if the child has already been living with the third party individual for a long time. Determinations of child custody are often better resolved out-of-court as the legal process can be expensive, complicated, and drawn out. A biological father has the legal right to request for child custody or visitation rights. This applies even if you’re not married to the child’s mother. As with all child custody cases, courts would consider the child’s best interest to resolve contested custody or visitation cases.